differences may always exist, but division doesn't always have to result. 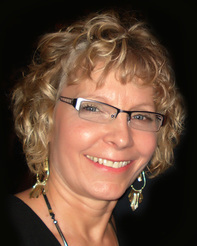 Jeanne's philosophy is to assist to achieve your highest possible level of functioning. She received her PhD in social work from Kansas University in 1991 and has been a Licensed Clinical Social Worker since 1993 specializing in treatment of adult affective disorders like depression and anxiety, as well as child therapy. She also enjoys family and marriage counseling as well as divorce mediation and arbitration, and has extensive experience in both areas. 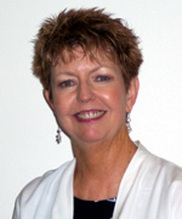 She assists Courts in six counties to resolve divorce disputes, as well as contract and employee-employer disputes. Kim Kadel is a Licensed Clinical Marriage and Family Therapist with over 30 years of experience doing family therapy, marital therapy, and individual counseling with children, adolescents, and adults. She has also been an Approved Custody Mediator for the State of Kansas for over 20 years. She has served as a Custody Mediator, Limited Case Manager or Case Manager for hundreds of cases in many Kansas counties. Kim has a Masters of Science Degree from Kansas State University with an emphasis in child and adolescent development and marriage and family therapy. Kim has been a presenter at numerous professional workshops speaking on Children & Divorce, Parent Education, and Stress Management. Kim has been married for 35 years, has two children, and two grandchildren.